Peter Hurst started learning about engine building at age 15 after buying a 1950 BSA C11 which he blew up numerous times. Then came a 1950 BSA 500 which he also blew up and learned twin cylinder rebuilds. He purchased a 1954 BSA 350, put in a used 500 Gold Star motor and it became one of the original “Café Racers.” Over the next couple of years, Peter made his money looking after the Rockers’ (his gang) Triumphs, Nortons and BSAs both repairing and building café racers out of wrecks. At 21, Peter married, sold the Gold Star and a couple of years later left England bringing with him to Canada, a Triton he had built. He soon had a job as a mechanic fixing a basement full of almost new, broken Triumphs and BSA’s which lead to becoming the Service Manager. His reputation as a Triumph mechanic caused Dudley Brown (started RO racing) to bring his race Bonneville to Peter to prep for the 24 hour endurance race at Mosport. Hours of work were involved and Brown had no money so he offered Peter a ride as the 5th rider for prepping the bike. Thus started Peter’s racing career. At Mosport, he met George Morin, Lang Hindle, Dan Sorenson and many others who became life-long friends. He raced at Mosport and other Ontario and Quebec tracks on the Triton which he turned into a race bike but it was not very competitive and Peter lusted after Burke Rickman’s Trident. 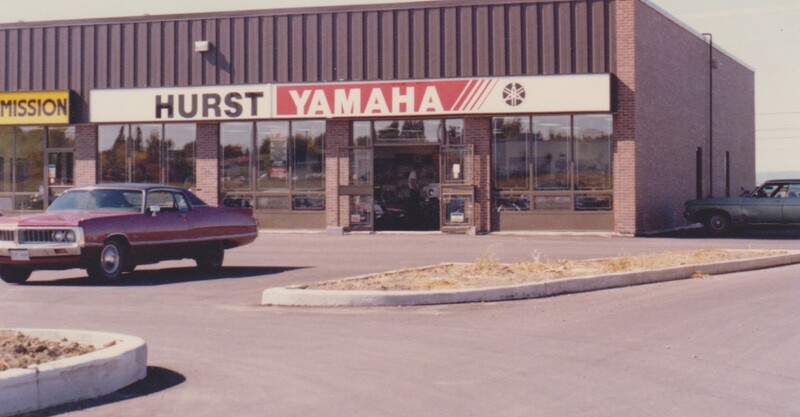 In early 1976, Hurst Yamaha was born in Orleans at the east end of Ottawa. He used his name to take advantage of his reputation as a mechanic, motorcycle and snowmobile racer in Ontario and Quebec. The shop was an immediate success. 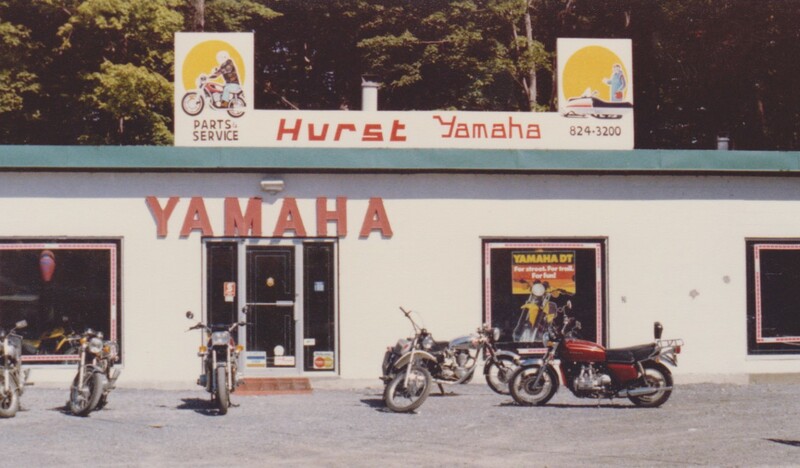 Hurst Yamaha sold 110 bikes in six months and had to expand the premises. The rest of the year saw further growth and Peter won his first trip to Japan. 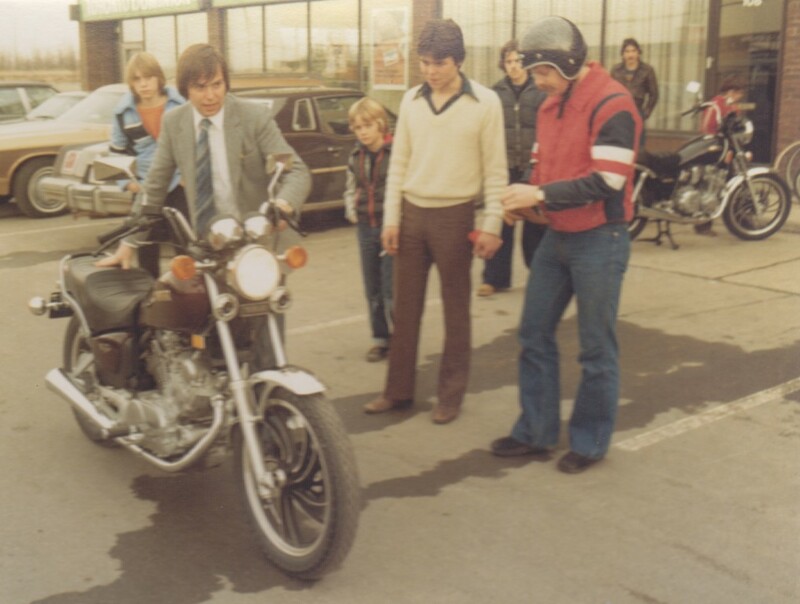 Peter cared about the problems and difficulties that kept people from buying motorcycles as well as the image of “bikers” and turned his attention to correcting the problems. He ended up building a network of shops in Ottawa, Toronto and Cornwall in Ontario as well as Gatineau, Quebec. 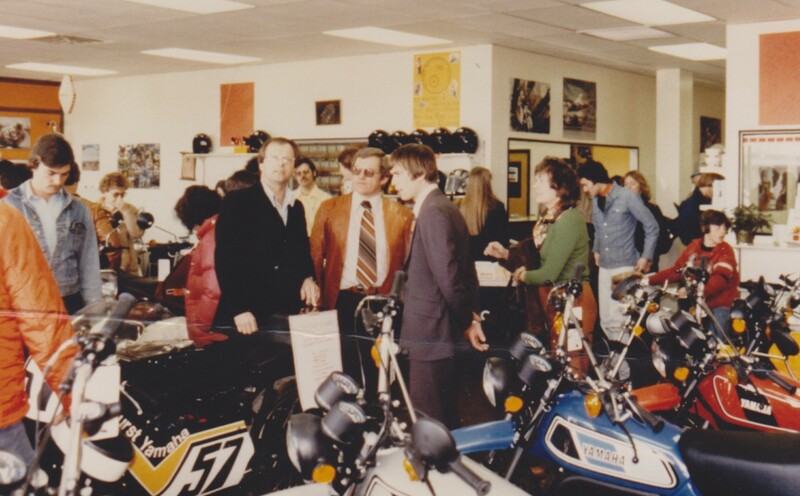 He was for several years, the largest single line Yamaha dealer in Canada and later added Harley, BMW and other brands. The dealerships held Open Houses in four cities and did Hurricane McLean jumping, Trials, demo rides, BBQs. One even qualified for a world record: climbing the CN tower stairs on a 250 Yamaha trial bike. Bob Hanna rode for Hurst at the T.O. Supercross. The company sponsored many well known racers including; Art Robins, Toni Sharpless and Kathleen Coburn as well as many other road, ice and motocross riders. 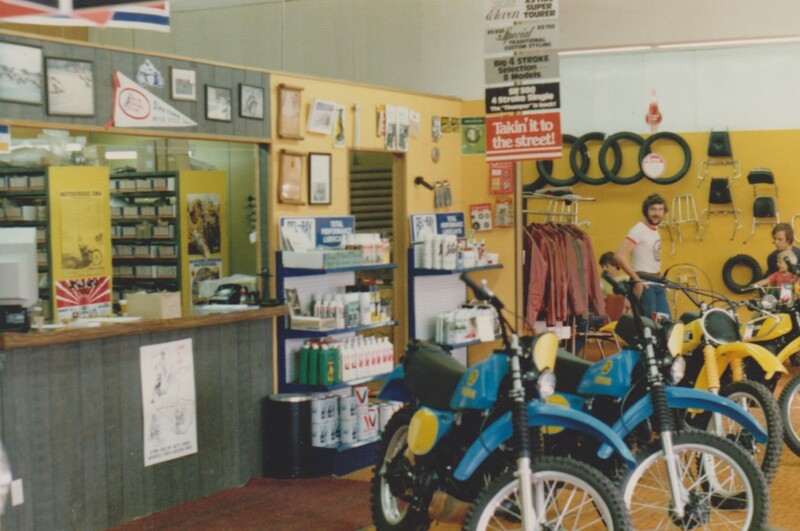 When Yamaha brought their outboards into Canada and Peter started selling them along with boats in Gatineau and Cornwall, it became apparent that to be a successful boat dealer, you need a marina and Hurst Marina on the Rideau River was born in 1986. Peter still enjoys being involved to this day. 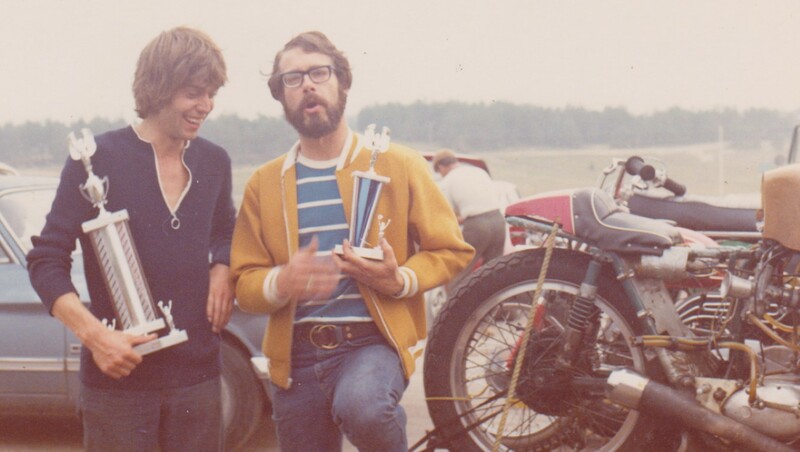 Peter resumed some racing in 1978 and did one race on the Burke Rickman Triumph Trident he acquired that year, making the front page of the Globe and Mail after hitting the corn bails on corner 10 at Mosport – a bit of a problem as he’d signed a life insurance affidavit that he wouldn’t race. 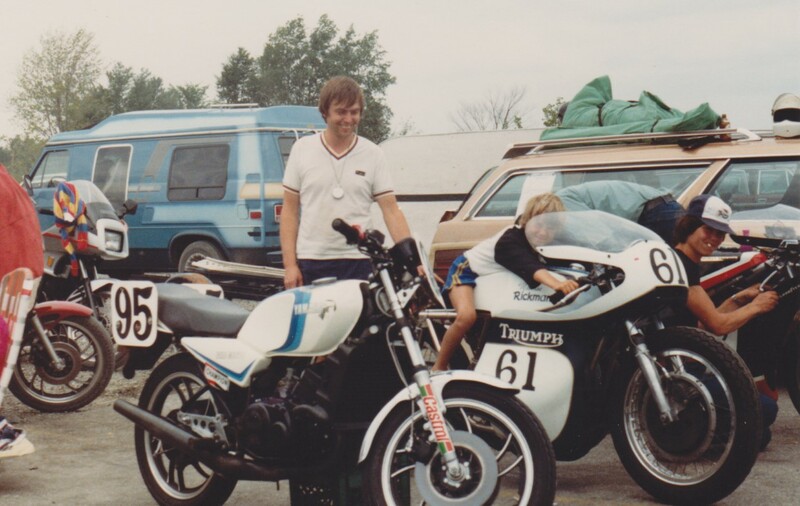 In 1980, he entered a VRRA race on the Trident and although he won, the Triumph was then banned as it was too new. Peter entered a Superbike race at Mosport a couple years later and placed fifth. While at a Buell ride day at Shubre with friends in 1999, they convinced him to get the Rickman Triumph out again for VRRA. His brother Chris also raced with him on a converted Yamaha but they soon wanted more. Peter bought a Norton from Herb Becker and Chris, a Nikko Bakker TZ350 from Tony Smith in England and they both continue to race these bikes today. Pete has won numerous P1 Open, P2 Heavy, P3 Heavy, Daytona Bears class in the wet and many top finishes in VRRA, ARHMA, WERA, and USCRA. The VRRA records show Peter winning the Castro cup 2005, Honda Cup 2003 and 2012, McGill Masters 2007,2008, 2010 and Vera 750 GP Award 2004, 2010, 2012 and 2014. 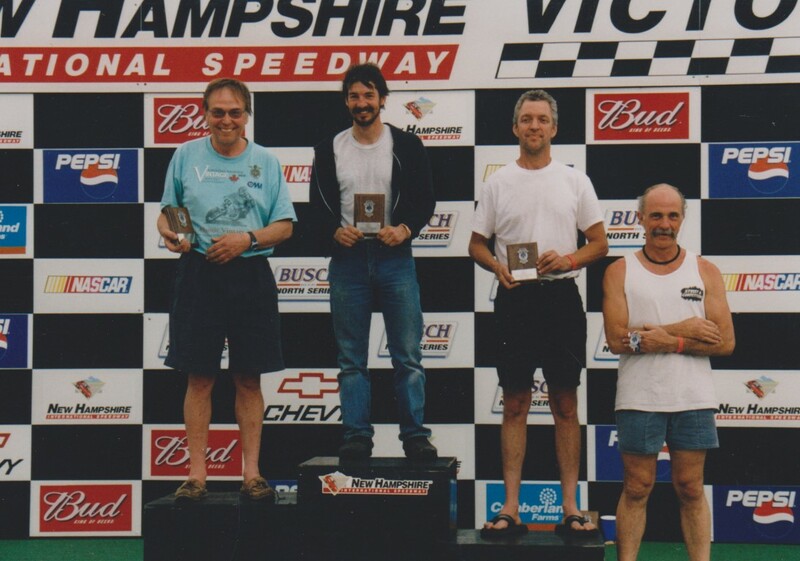 In the early 2000’s Pete was doing 10 races per season with first and second places in AHRMA, #1 Vintage competitor at Nelson Memorial weekend held at Shannonville after John Nelson’s death. Pete speaks his mind and always strives to make racing safer. 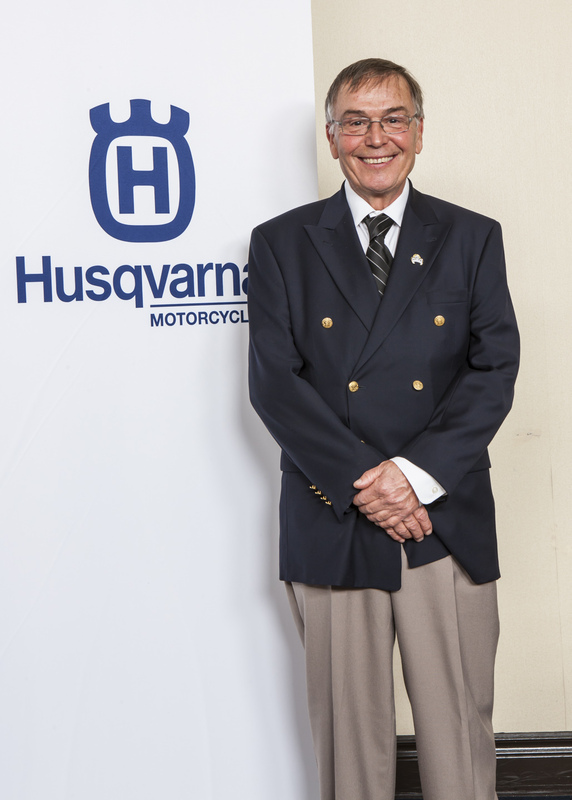 His contributions have made Canadian motorcycling stronger and better.